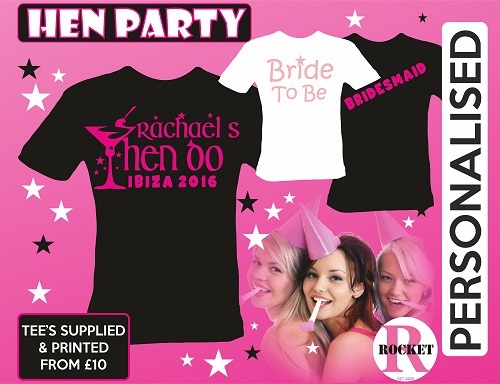 Hen Party t-shirts are a great way to promote your last night of freedom. We supply Top Branded T shirts with the Stag or Hen’s name, funny lines or whatever you desire. Creating your theme for your Hen or Stag party is a great way of bringing your party members together as your ideas for printing and embroidery will get you noticed and create a happy talking point long into the night..! 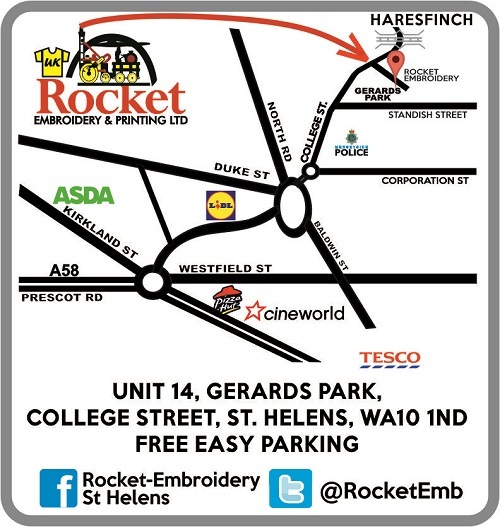 Put it on with your embroidery and printing experts….! Why not try our fantastic t shirt and printing quality for your Hen Party celebration. We have many designs ready in stock to personalise for you or if you have any ideas we can set the artwork up ready for your t shirt prints withtin 24 hours. We can create a great theme and vibe for any Hen Party night and help to give you the greatest identity for your group party. With over 30 years in the garment supply and printing industry, we can ensure that your demands are met both in terms of craftsmanship, creativity and the hot off the press look with your t shirt printing requirements.